DPFLASHES STUDIOS has been the name under which I’ve created all Clear Vision-games. The name has been around since I was around 17 years old, almost 10 years. A lot have happened since then and it is time to update it to something that represents the company today. We have a brand new LOGO, WEBSITE and the same good old attitude. 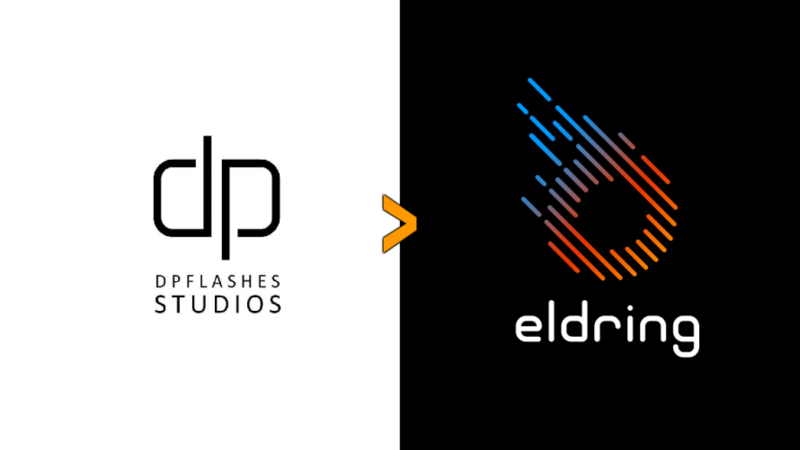 ELDRING is the new name of the studio. Read more about us under About.